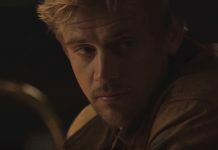 Boyd Holbrook stars in Two/One, the story of two men separated by thousands of miles but connected by a dream, starts filming in Whistler and BC this week. Vancouver’s own Jessica Lowndes returns to reprise her role as Vanessa in A Father’s Nightmare, part of Lifetime’s “Nightmare” movie series. 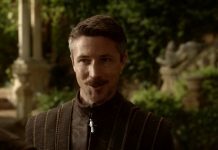 Hallmark/Hallmark Movies & Mysteries may already be starting to air their Christmas programming for the year, but two more movies for their large slate of new holiday content start filming in Vancouver and BC this week: A Royal New Year’s Eve and Rocky Mountain Christmas. 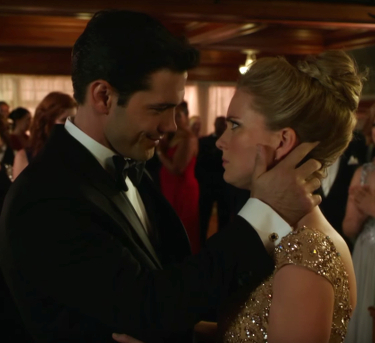 Hallmark’s Countdown to Christmas 2017 officially kicks off today with the premiere of Marry Me at Christmas. 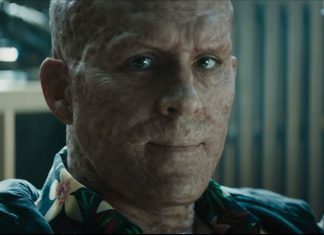 Checkout a roundup of each movie that filmed in BC. 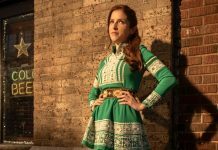 Disney’s female Santa Claus movie, tentatively titled Noelle/Nicole with Pitch Perfect star Anna Kendrick starts filming in Vancouver and area this week. 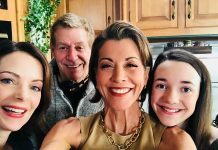 This week UnREAL Season 4 starts filming in Vancouver along with Courage to Soar: The Simone Biles Story, A Dog’s Way Home and 3 more Hallmark TV movies. This week Hallmark movies The Christmas Cottage starring Merritt Patterson and Past Malice: An Emma Fielding Mystery starring Courtney Thorne-Smith start filming in British Columbia. 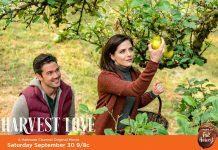 Hallmark Channel original movie Harvest Love starring Jen Lilley and Ryan Paevey premieres tonight (Saturday, September 30, 2017) at 9pm on the Hallmark Channel in the US. 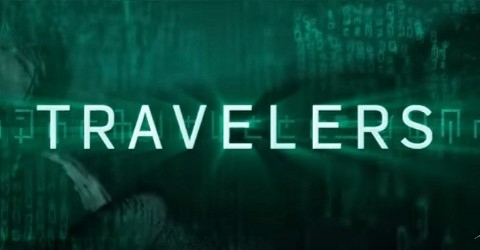 Check out the official trailer and filming locations here.